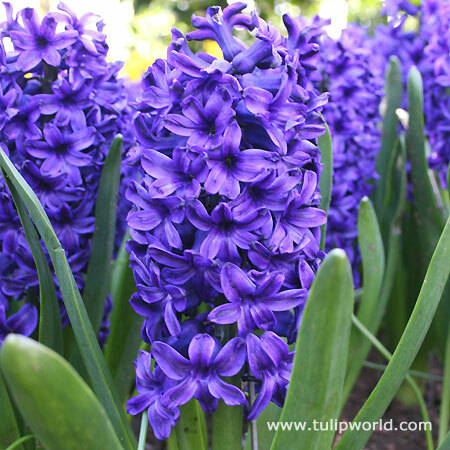 Fragrant hyacinth blooms carry the scent of spring. 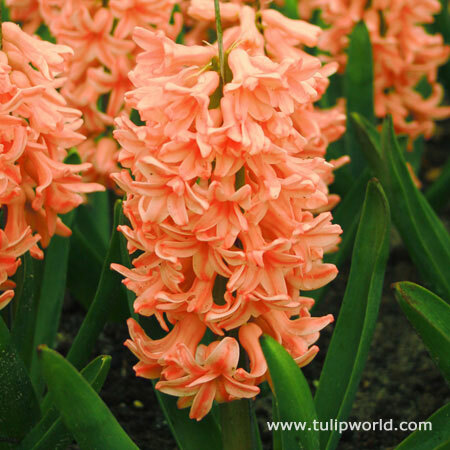 Clusters of tiny blooms form on a spire shaped bloom to create a large looking fragrant blossom. 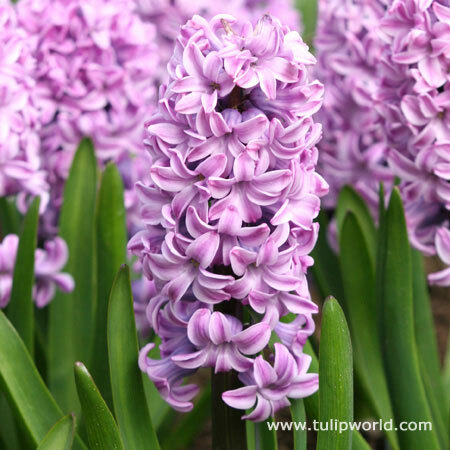 Colorful hyacinths come in a mix of colors can be purple, white, pink, peach or blue. Forcing hyacinths is a fun winter project. 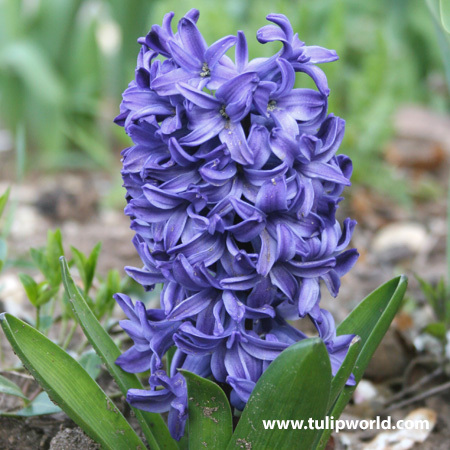 Hyacinths are some of the easiest bulbs for indoor forcing in pots and vases. These deer resistant bulbs tend to be reliable perennials and will often return for several years when planted in the right location.